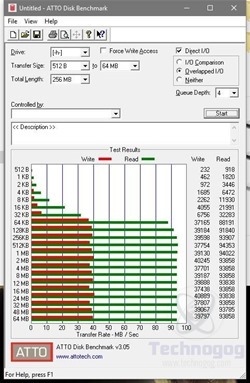 I did run a few quick tests on the card using ATTO disk benchmark to check the speeds and I’m happy to say it performs faster than the rated specs say. Specs say the card should hit 80MB/s for read and 20MB/s for write but I maxed out at 40MB/s for write and 94MB/s for read, pretty decent speeds for sure. 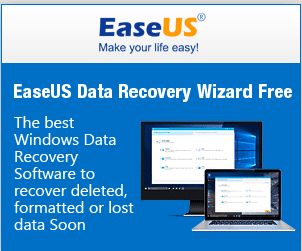 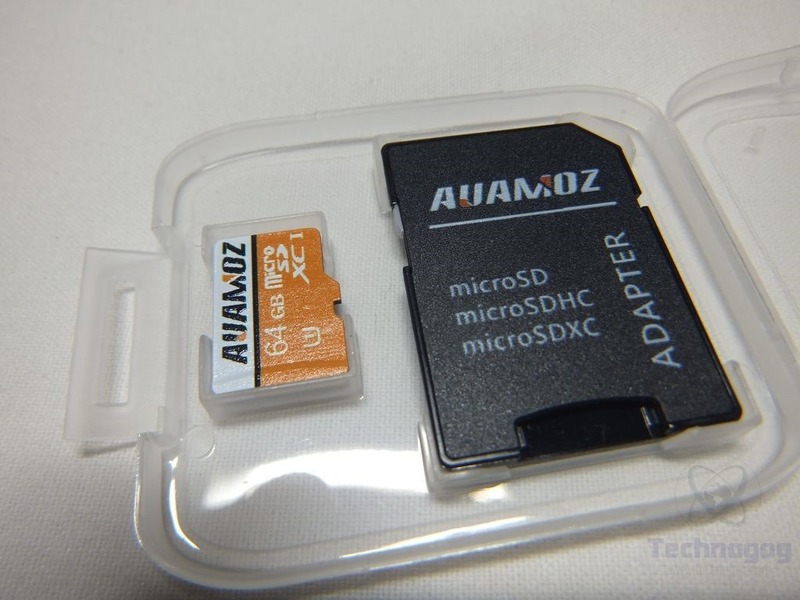 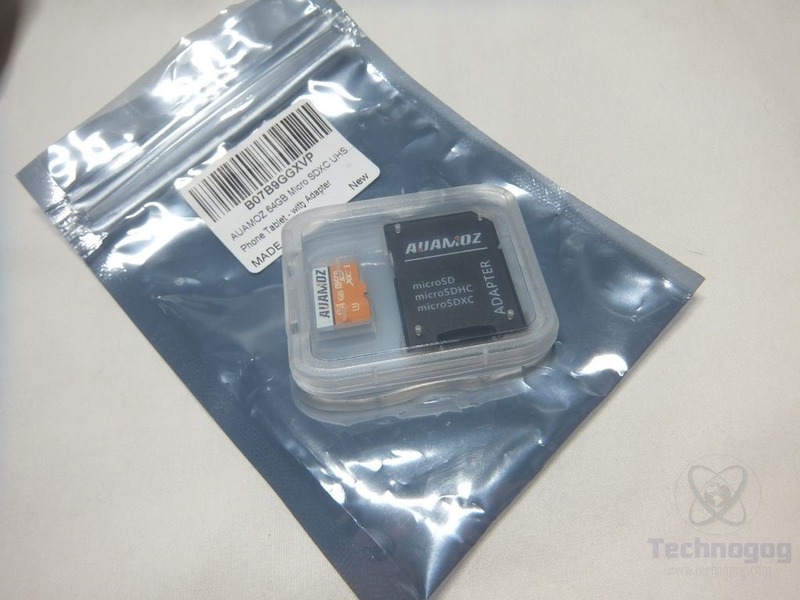 I’ve using the Auamoz 64gb micro SD card in my Samsung Galaxy S9 and it works great, no problems there, so I’m happy. The card performs much better than expected, it’s faster than the rated specs, which is something I think you want to see for sure. The only small issue I have with this card is the price, it’s a bit more expensive than other 64gb micro SD cards on the market today.